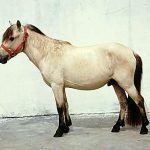 The Sumbawa Pony or kuda-Sumbawa, as it is commonly called in Indonesia, is a breed of ponies native to the Indonesian island of Sumbawa. 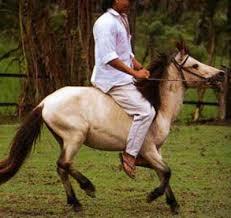 It is quite similar to the Sandalwood Pony, another equine breed originating in Indonesia. 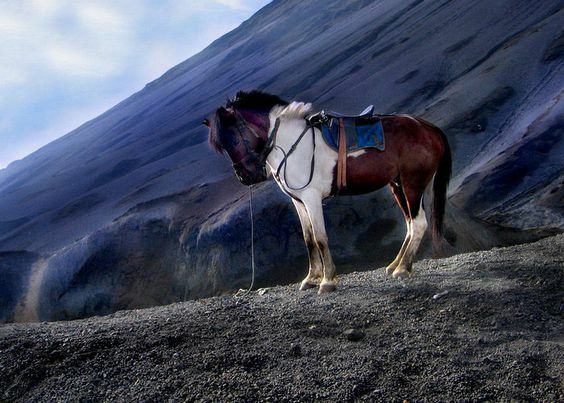 The only difference between the two is that Sandalwoods tend to be slightly taller than the Sumbawas. 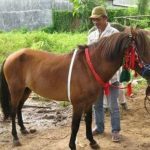 Since very few research studies have been conducted on horse breeds originating in Southeast Asia, the history of Sumbawa ponies remains obscured. 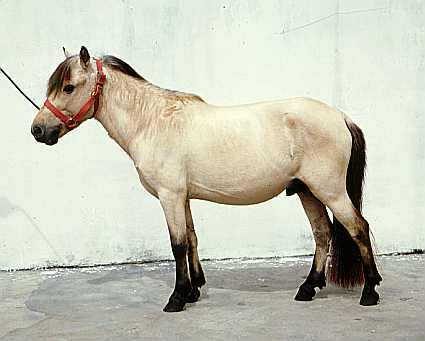 It is believed that these ponies were brought by the Javanese ethnic group of Majapahit Empire, who ruled the Sumbawa Island during the 14th century. 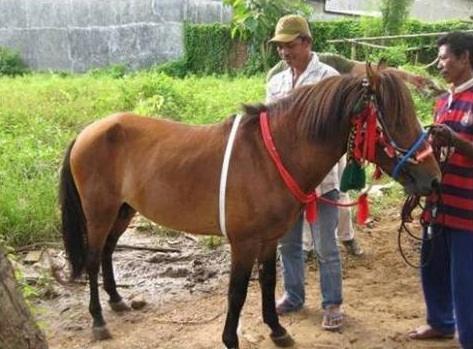 Many of these ponies were possessed by the sultanates of West Sumbawa and Bima. 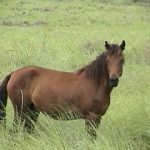 Although they are thought to have been influenced by Arabian blood, no scientific evidence has supported this claim thus far. 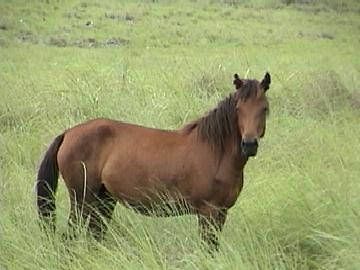 Professor Peter Boomgaard, a Dutch researcher, carried out the first extensive study on these equines in 2004. 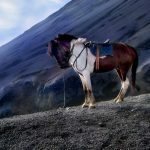 It was found that trading of horses in the Sumbawa Island flourished for centuries, and there was stiff competition between the breeders from Sumbawa and Sumba. 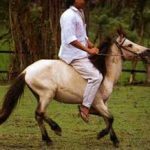 The Sumbawa ponies, because of their strength and agility, are ridden by the locals in dance competitions as well as lance-throwing games.